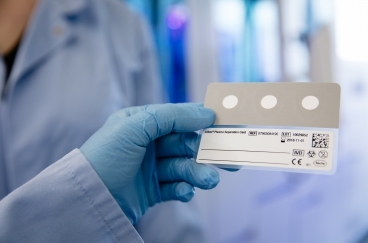 Expand affordable access to quality diagnostic testing for countries hardest hit by HIV/AIDS. 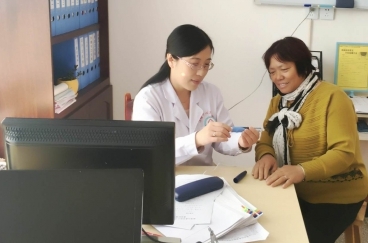 Eli Lilly scaled-up its initiative targeting diabetes in China’s emerging middle class. 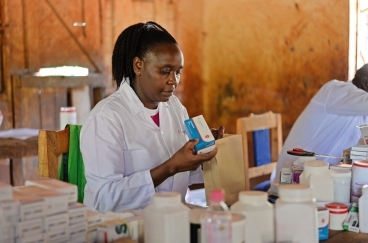 Scaled-up initiative with three additional countries aims to reach 20 million patients per year by 2020. 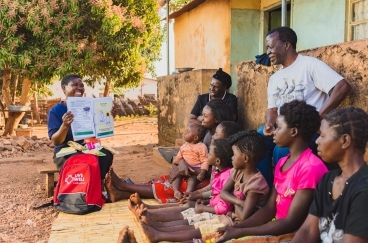 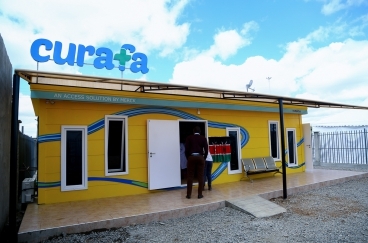 Innovative business model targeting underserved populations in remote areas of Kenya.